We are happy to announce our latest launch with Groupon, the largest coupon website, has choose Fly money solution and integrated FLY2MARKET in their travel and vacation section. 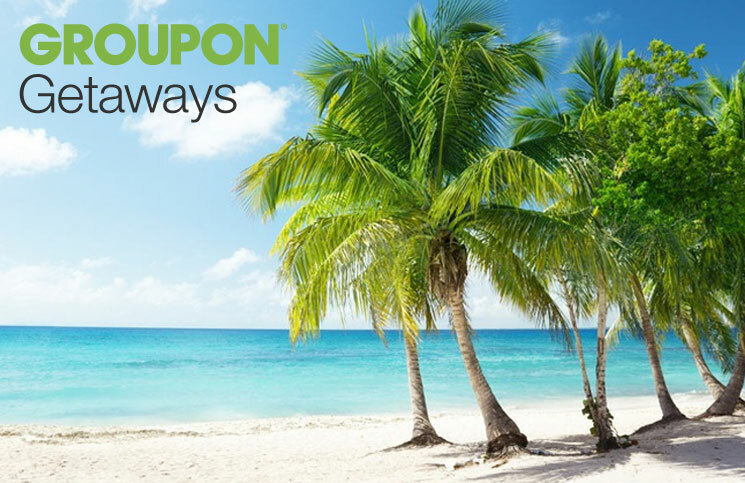 Groupon is a major player in the travel market, generating a large volume of online orders all year round. Moving forward, Groupon’s customers can now enjoy an outstanding currency exchange service, with up to 50% discount on commissions of and highly compatible rates.